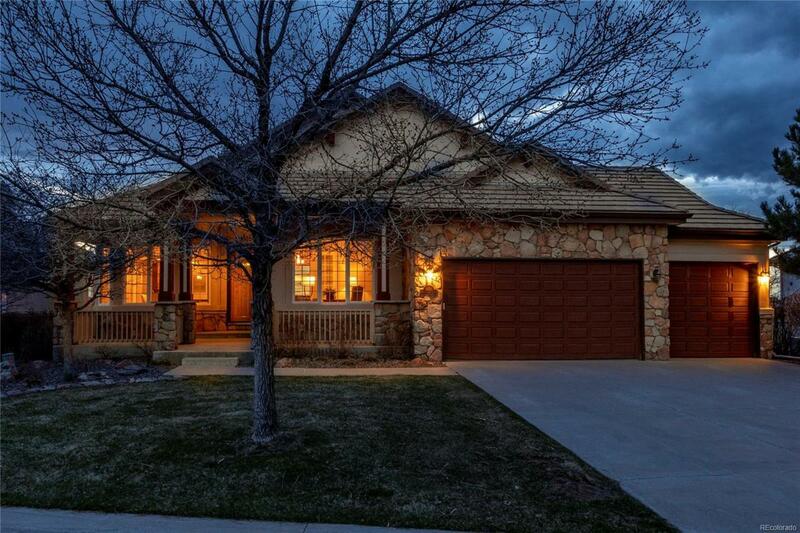 GORGEOUS 1STORY W/WALK-OUT BASEMENT! 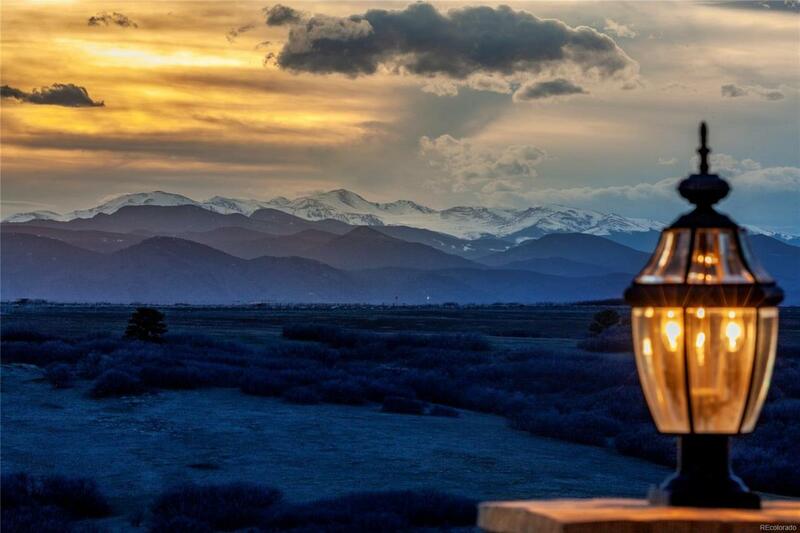 Exclusive highly sought after Daniels Ridge LUXURY gated community! Low maintenance lifestyle! No mowing, no snow removal +more! 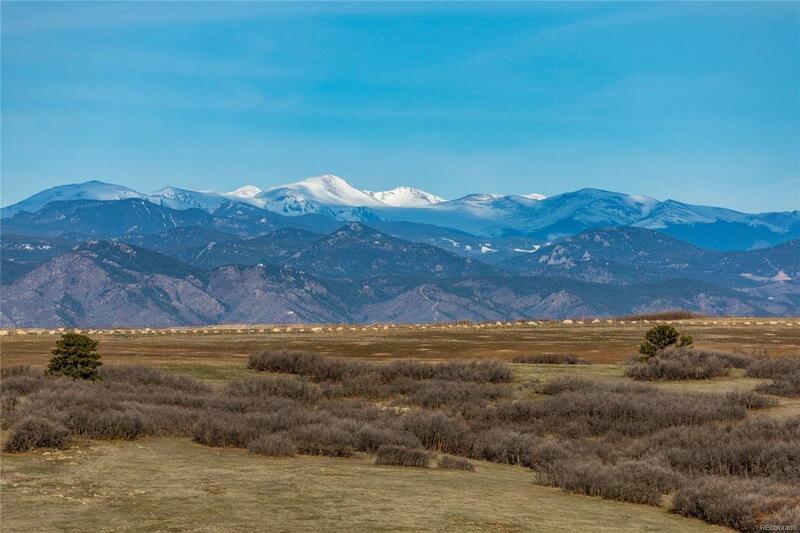 *SHOW-STOPPING*TAKE YOUR BREATH AWAY*UNPARRALLED SPECTACULAR UNOBSTRUCTED VIEWS OF MOUNTAINS, OVERLOOKING DANIELS PARK EXPANSIVE OPEN SPACE! VIEWS AS FAR AS THE EYE CAN SEE! YOU CAN ACTUALLY SIT ON YOUR DECK AND WATCH THE BUFFALO ROAM! You will love to entertain! Barbecue as you watch the ORANGE/HOT PINK GLORIOUS SUNSETS! Enjoy morning coffee in serenity of nature, while listening to a symphony of birds. Beautifully appointed. Decorator touches! Gleaming wood floors. Designer lighting.Large great room w/soaring vaults! MOST ROOMS HAVE HUGE WINDOWS THAT ENCASE AMAZING PICTURESQUE VIEWS LIKE ARTWORK! Handsome executive study. Gourmet kitchen w/granite counters, upgraded cabs, stainless appliances. Gracious master w/stylish en-suite bath. 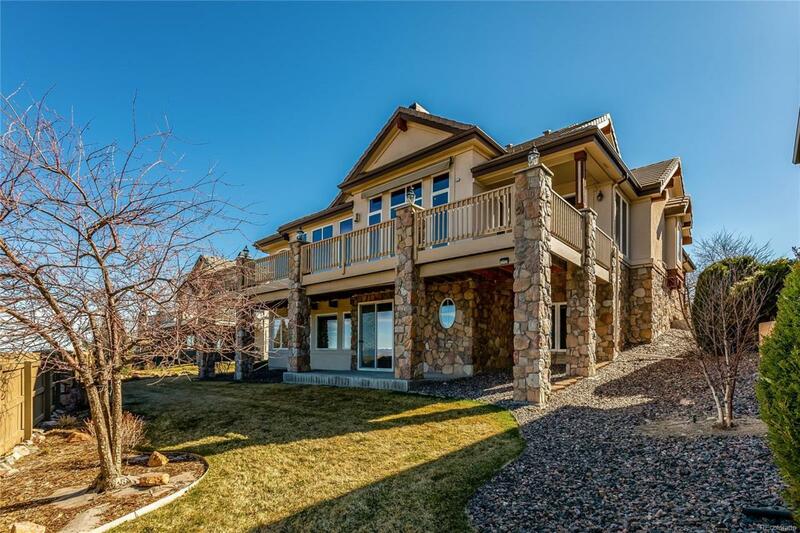 Awesome finished walk-out basement w/rec room & wet bar. Near parks & endless trails.